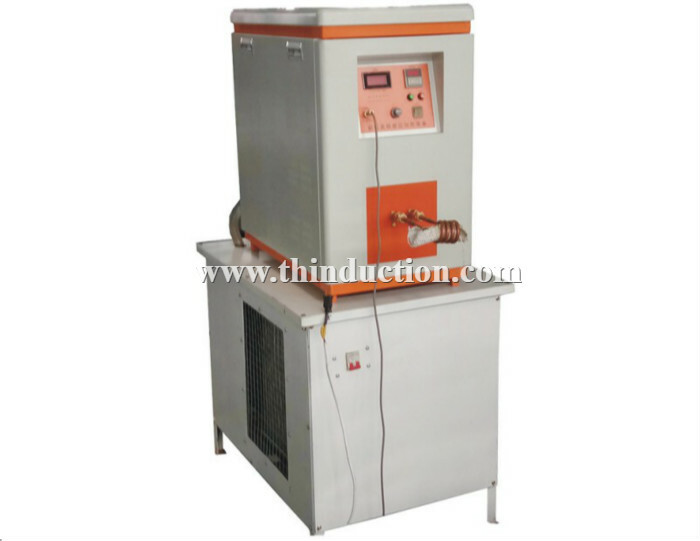 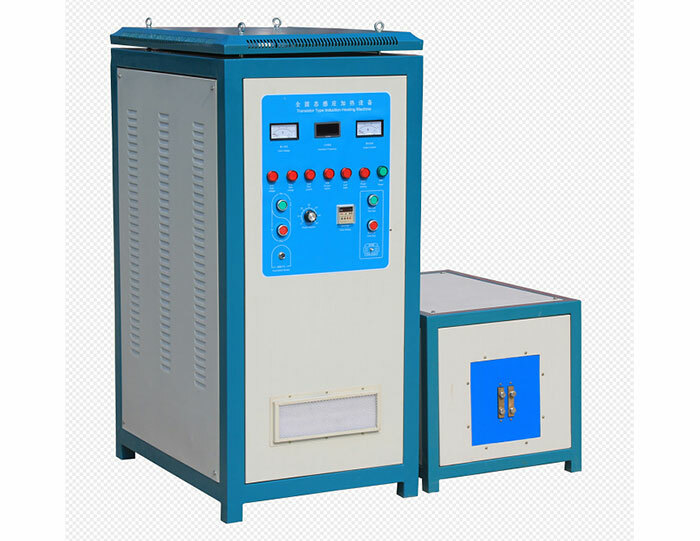 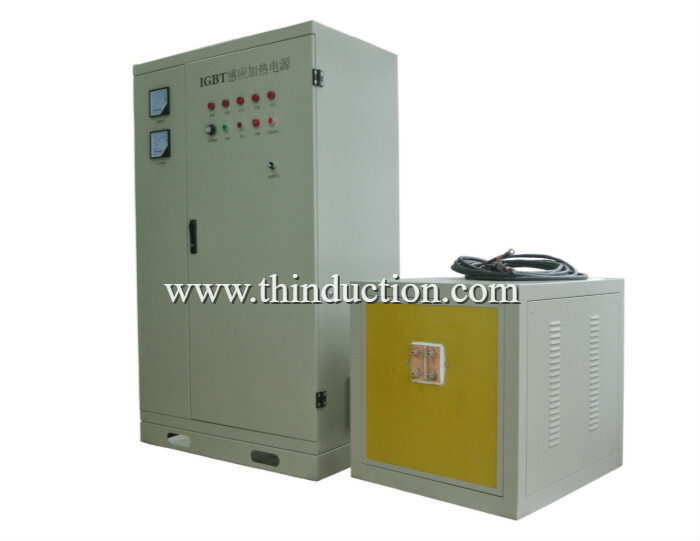 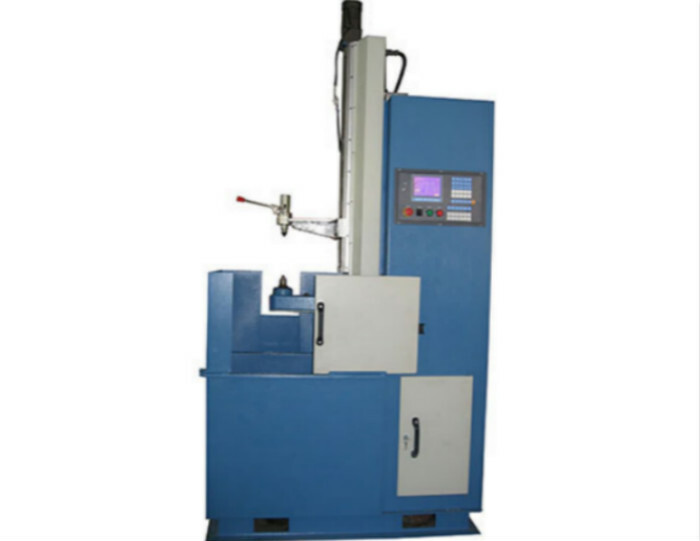 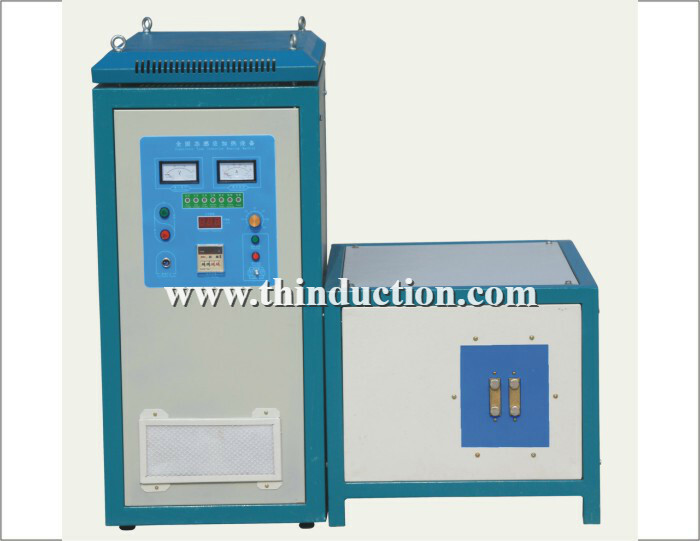 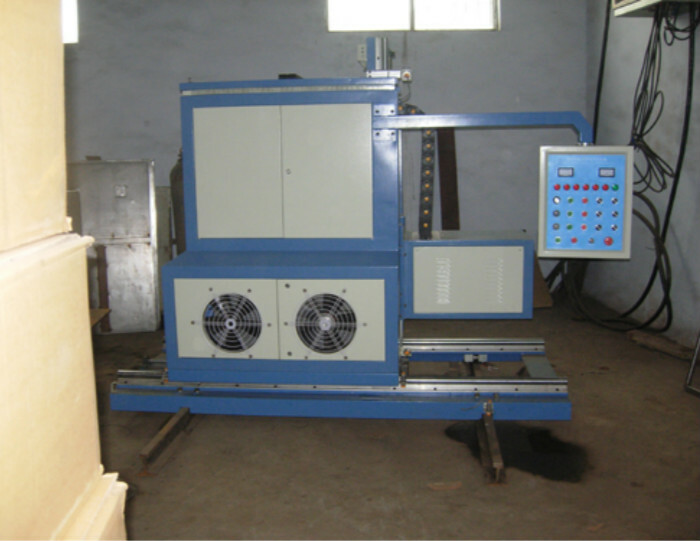 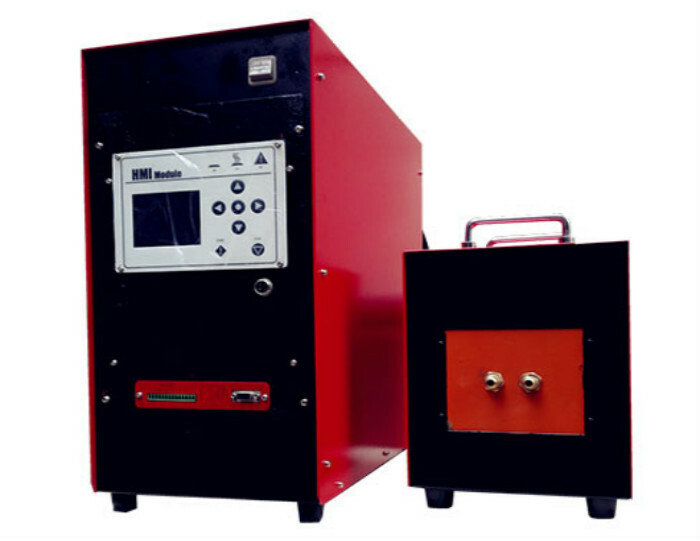 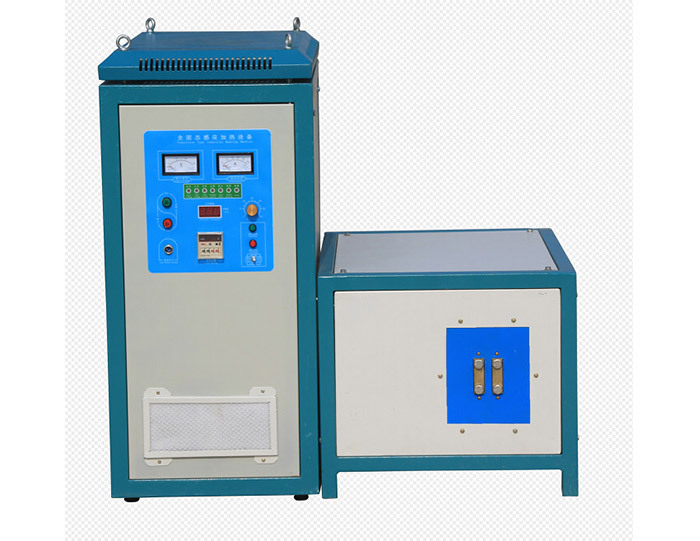 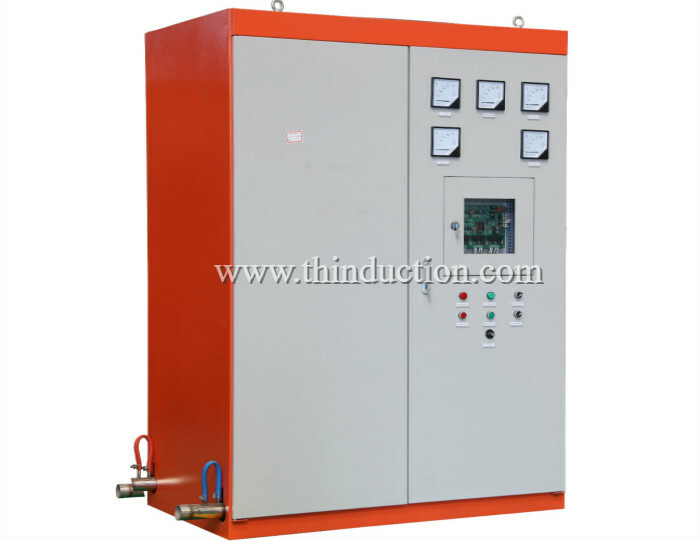 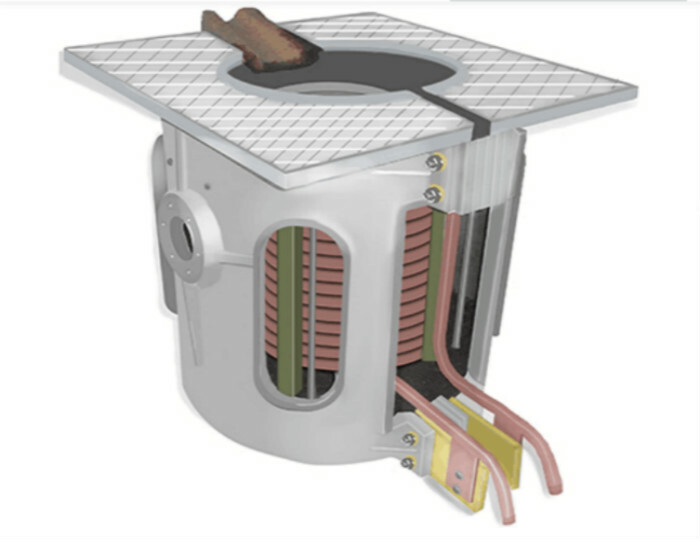 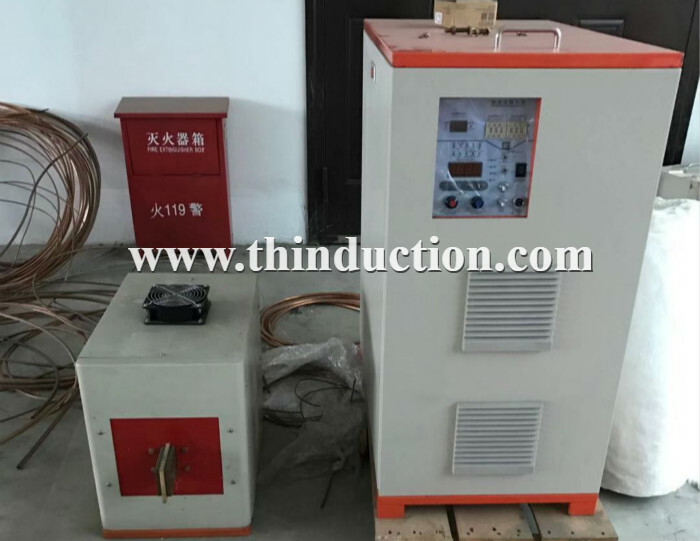 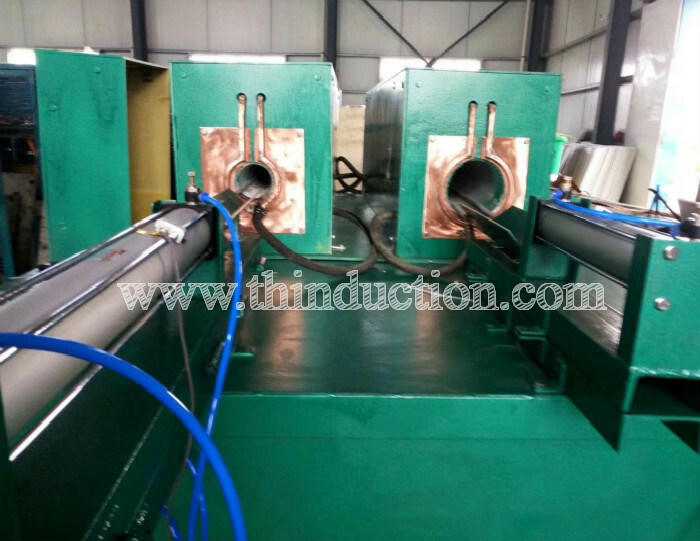 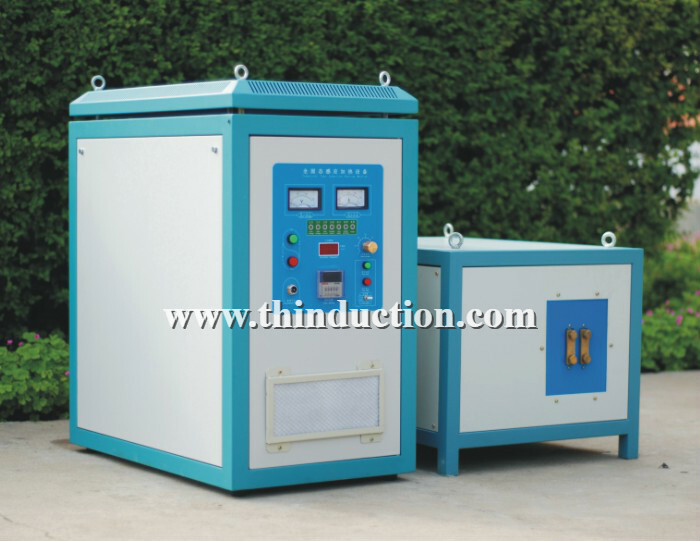 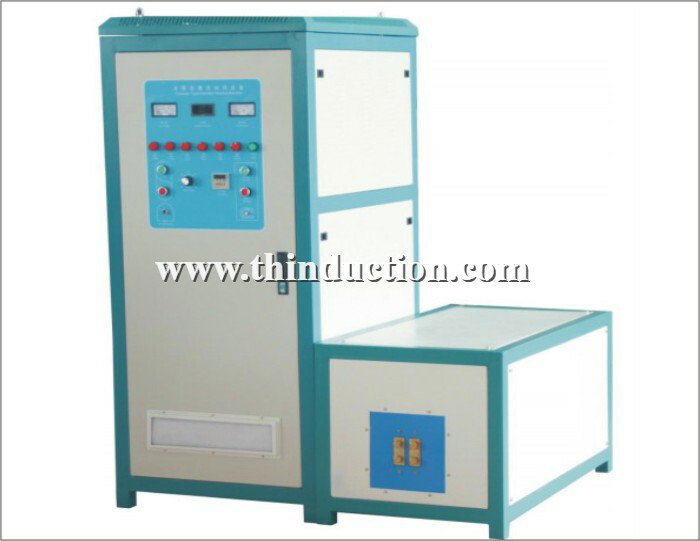 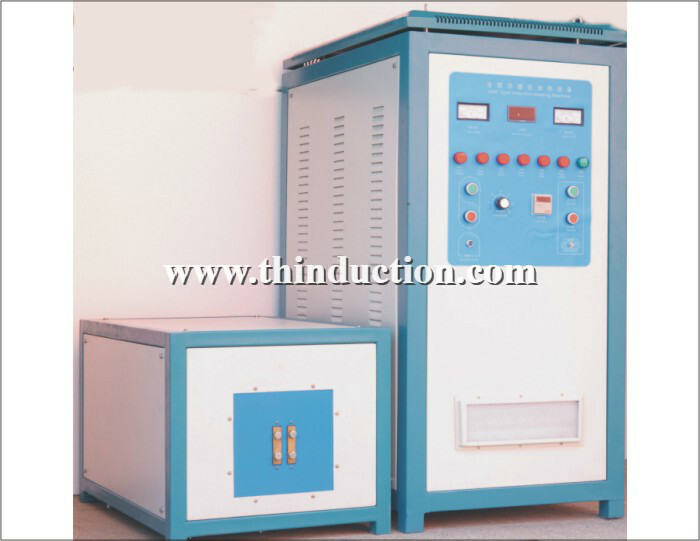 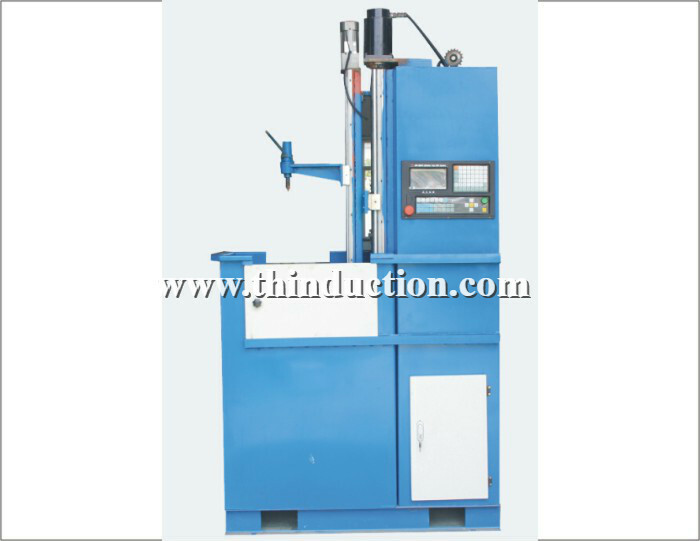 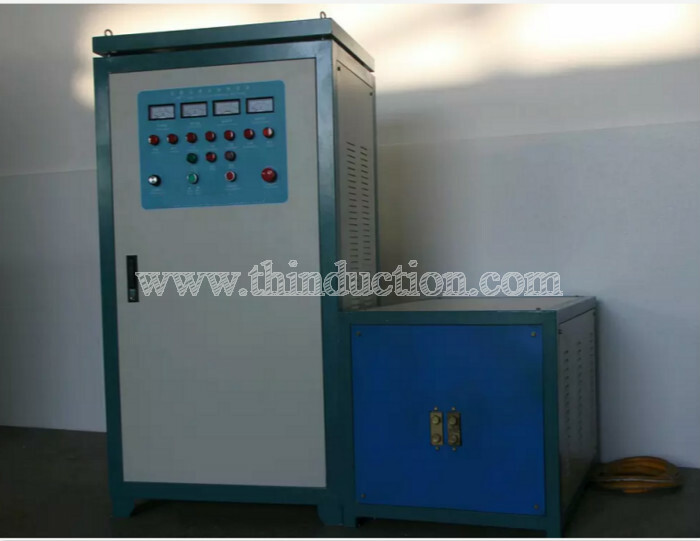 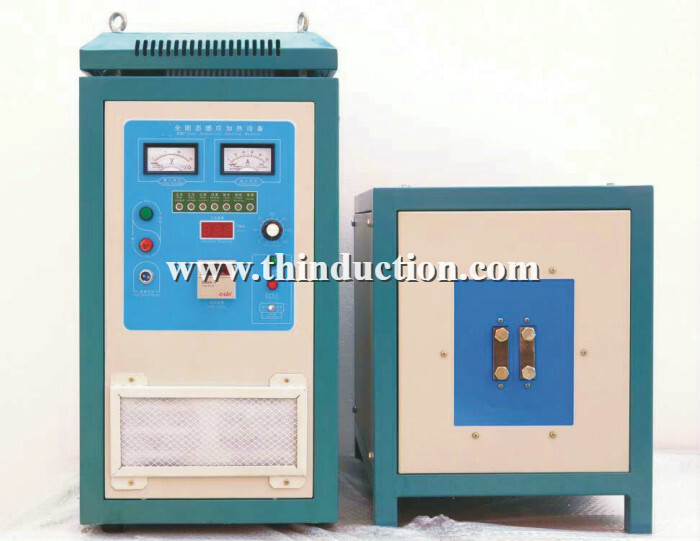 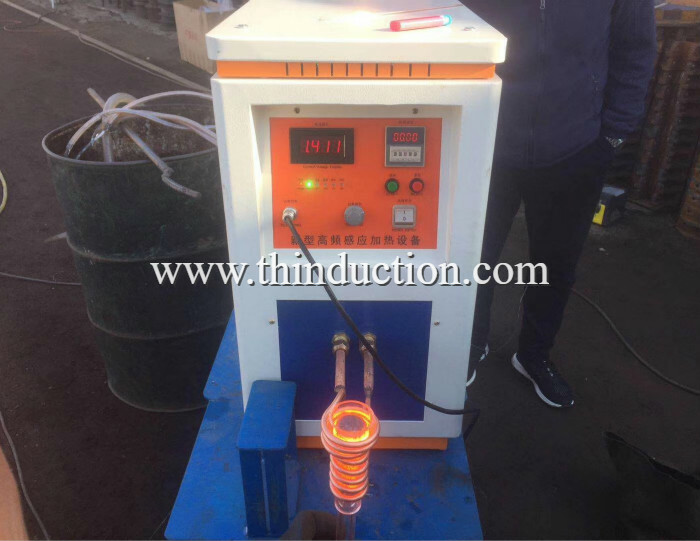 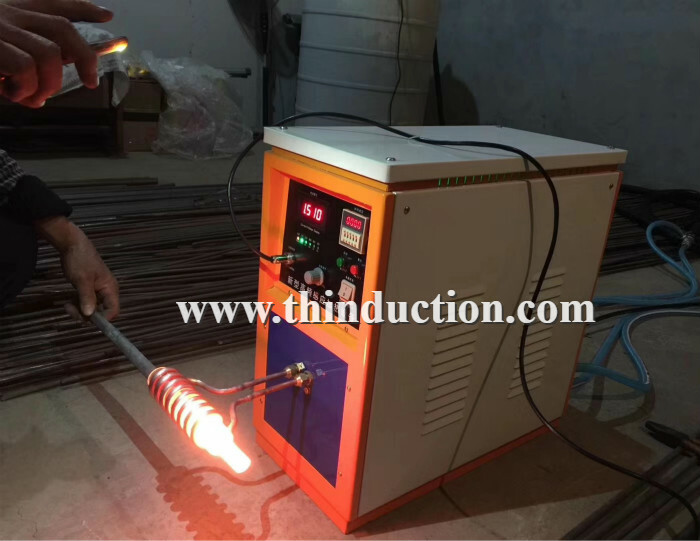 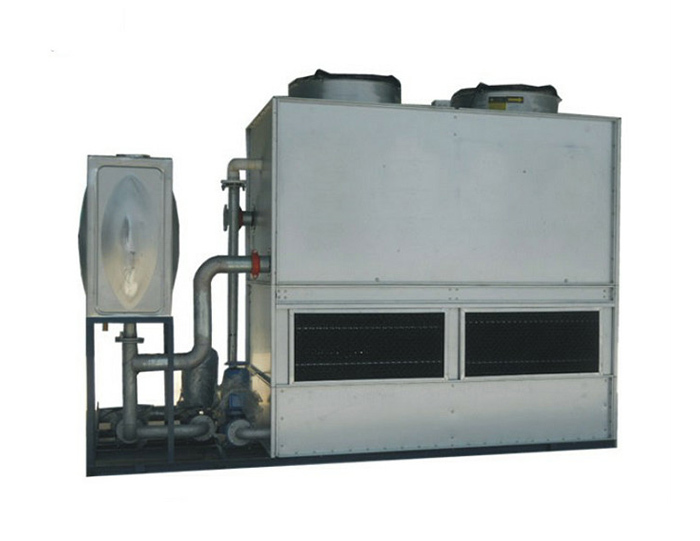 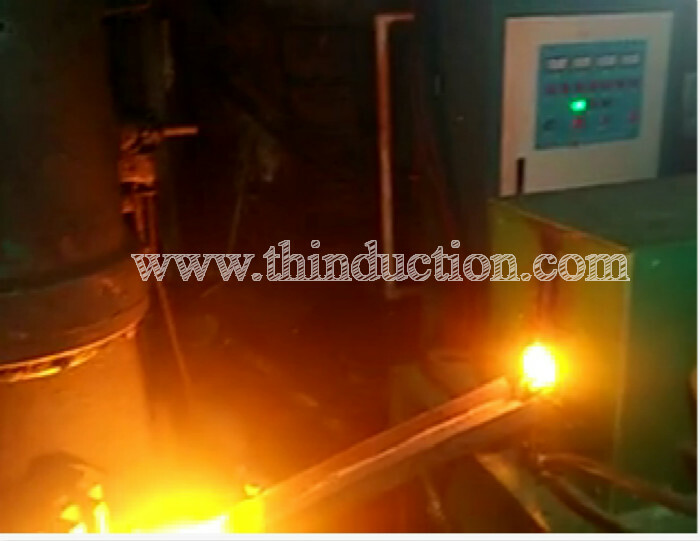 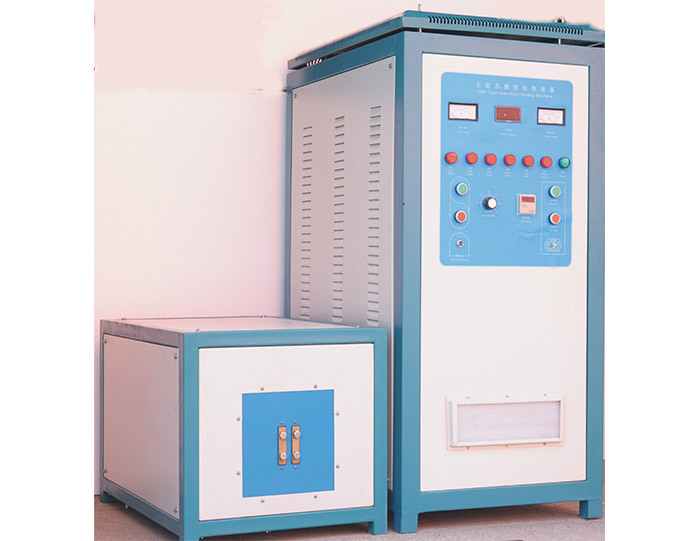 hot billets reheating furnace, recommend to use on-line longitudinal heating. 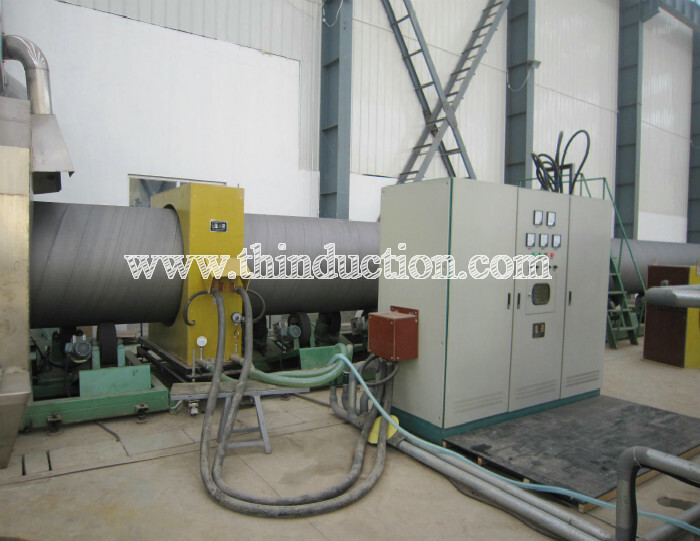 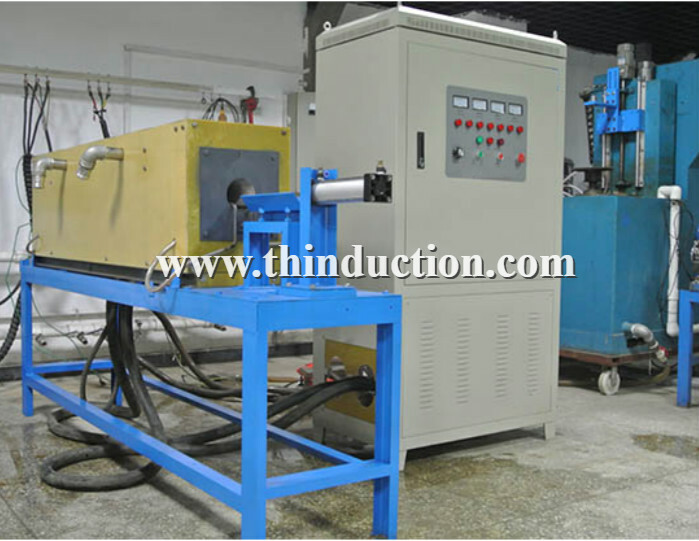 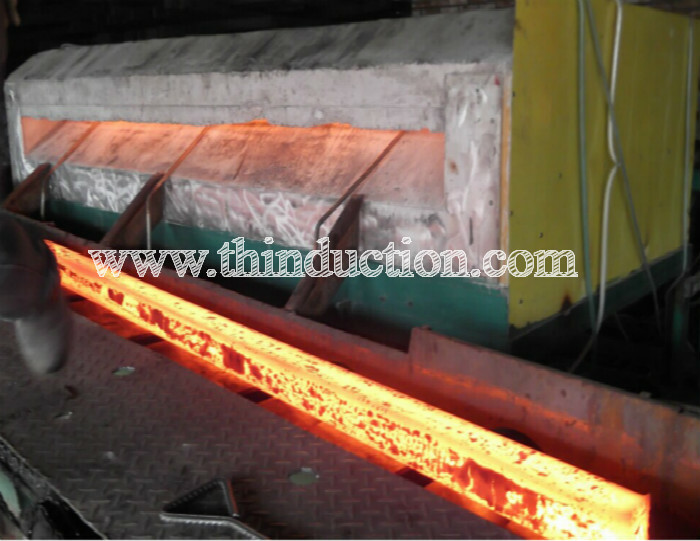 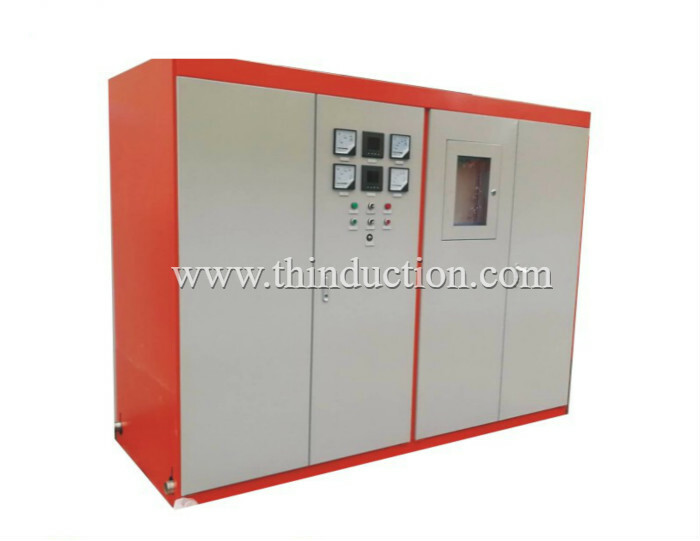 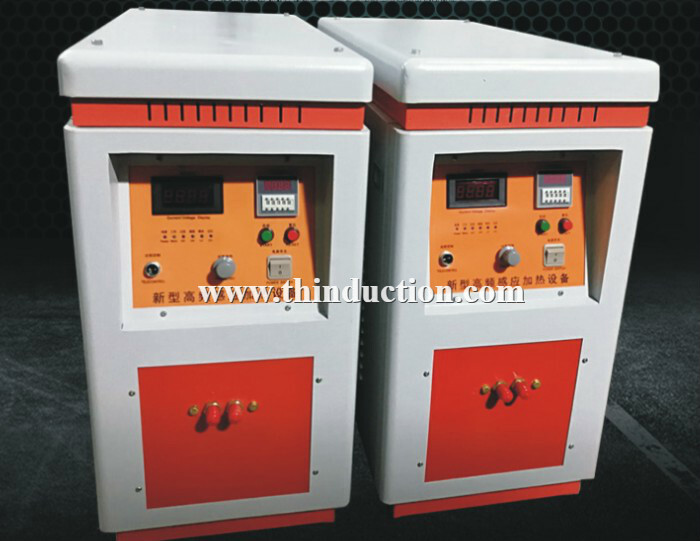 matching with the continuous casting machine. 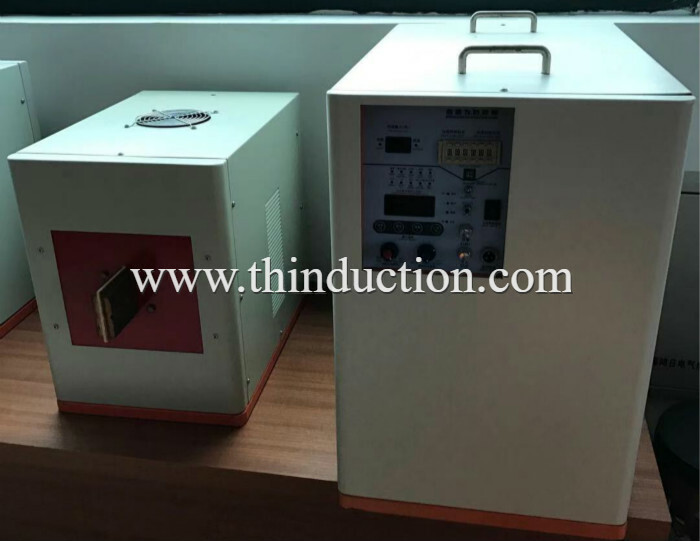 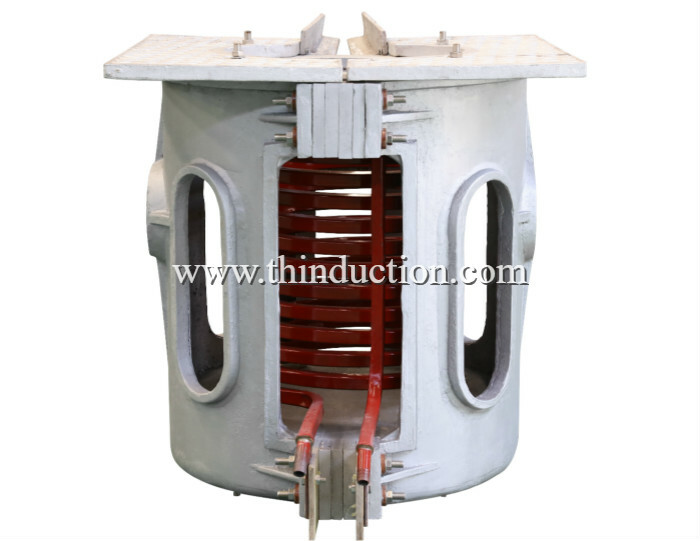 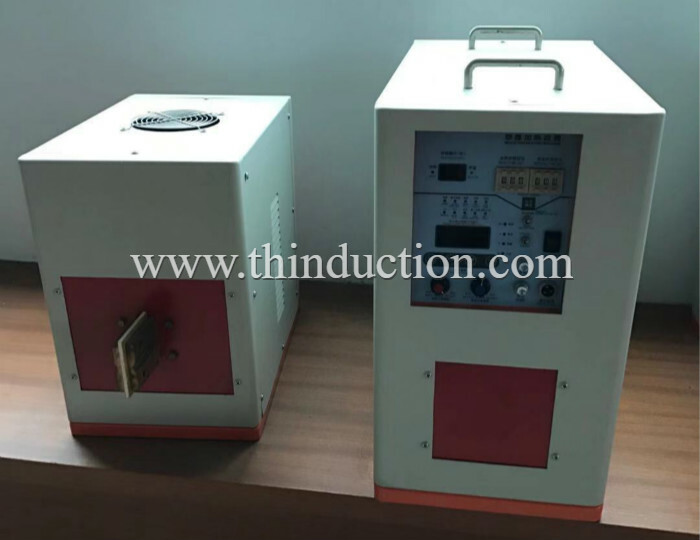 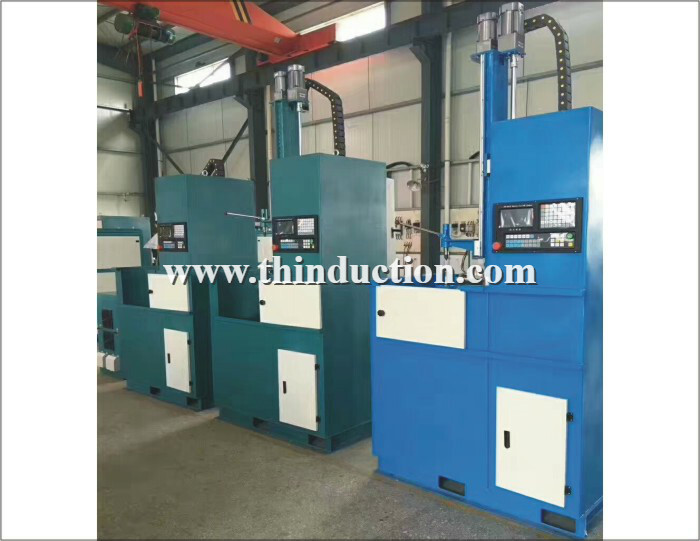 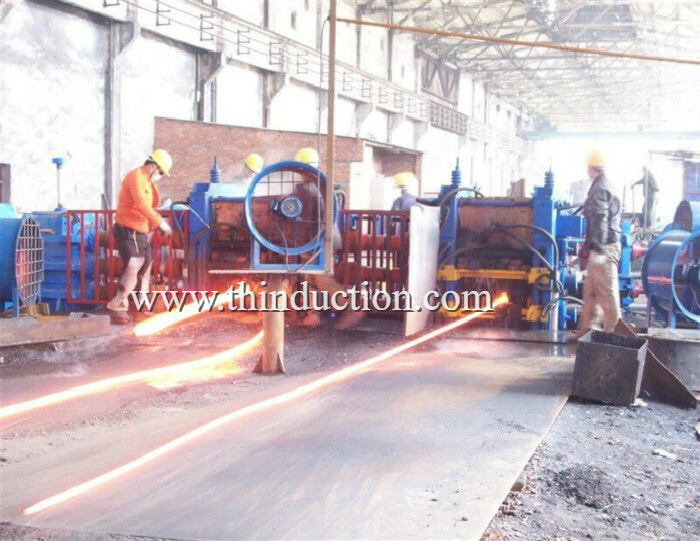 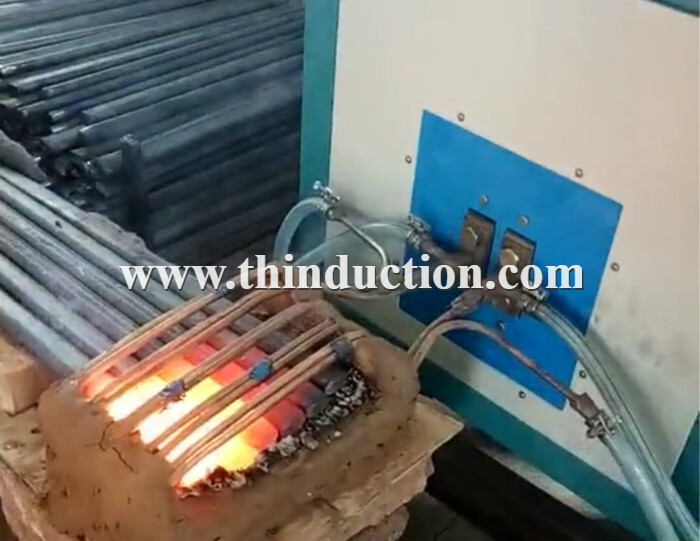 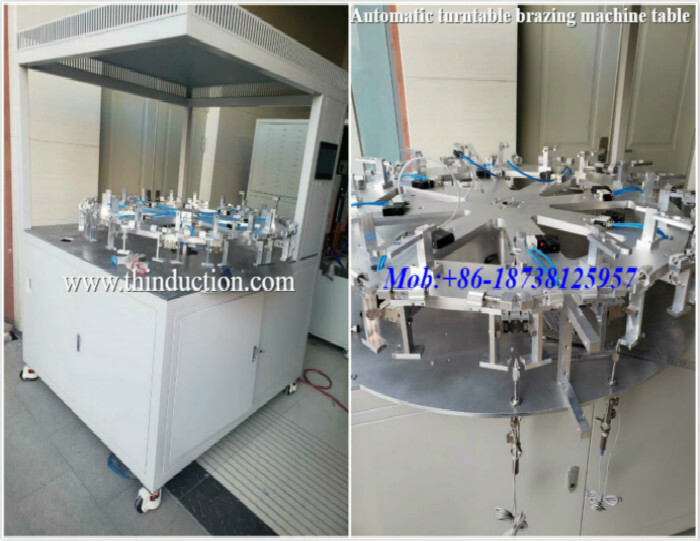 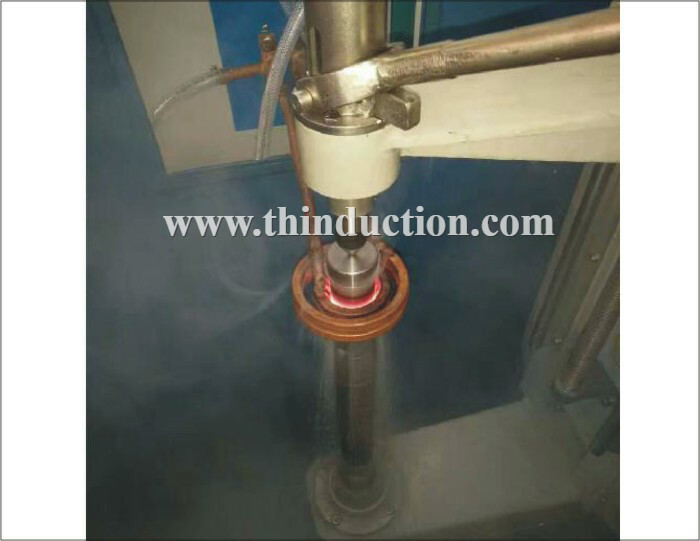 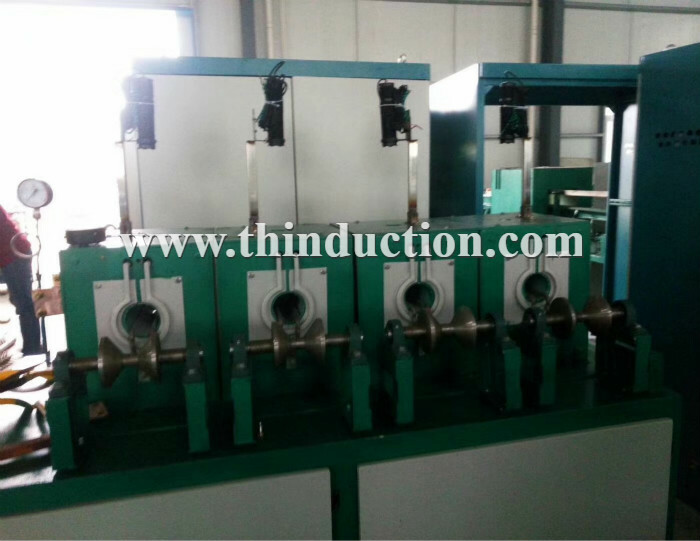 Produce one piece continuous casting billet, heat one piece billet; when no continuous casting billets, Induction heating equipment can be stopped, achieve a certain energy saving effect. 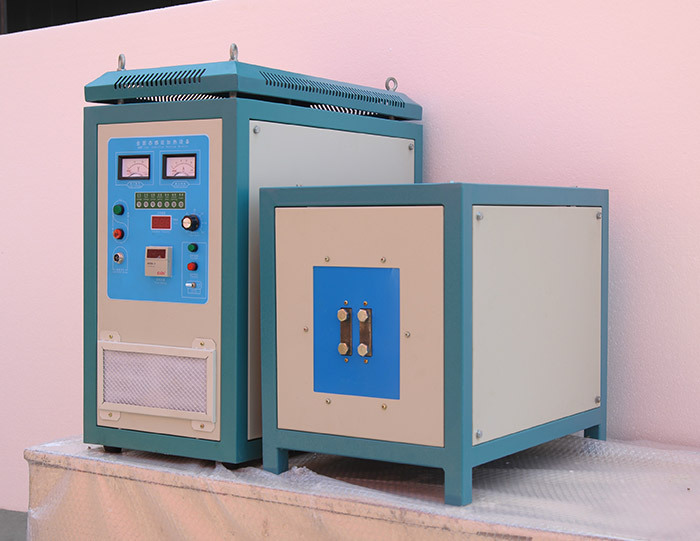 We provide supporting parts of the billet reheating furnace .Transmission part with Frequency control, can change the production speed. 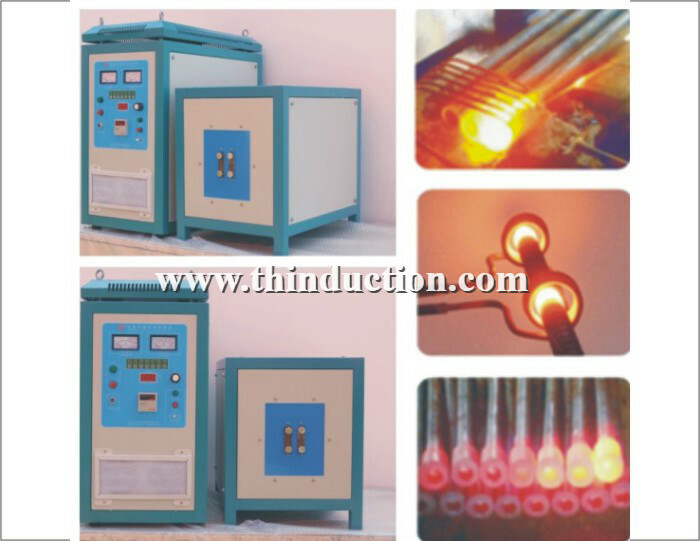 According to our experience, it is recommended to use longitudinal heating. 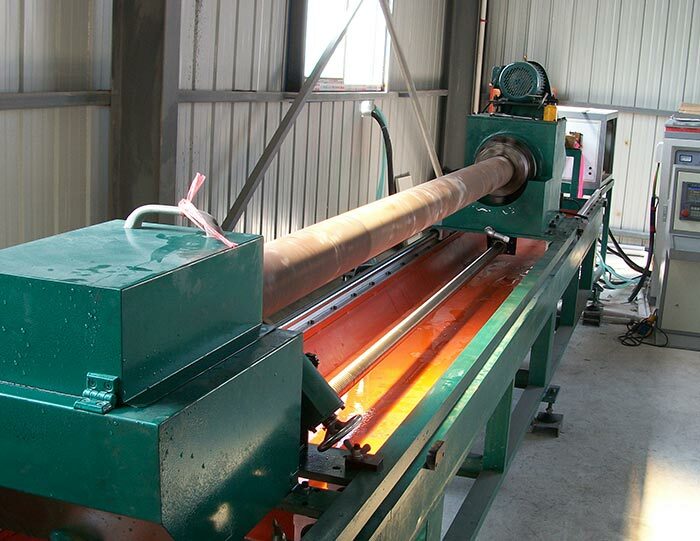 Whatever size of your steel billet, just tell us your detailed requirement, we will recommend you the best suitable machine model and solution.